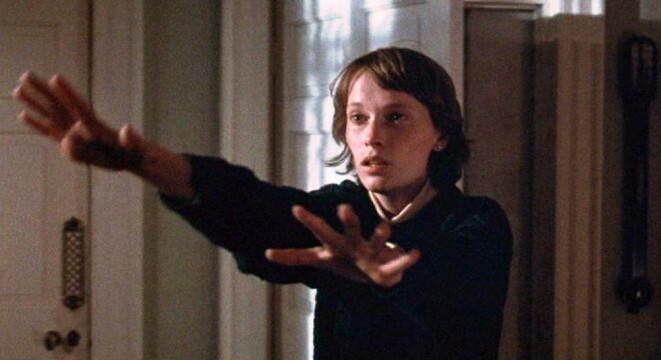 Sony and Screen Gems have hatched plans for a modern remake of cult horror flick See No Evil, Deadline has learned. Bearing no affiliation with Gregory Dark’s 2006 slasher film of the same name, See No Evil dates back much further – all the way to 1971, when director Richard Fleischer spun out a blood-curdling horror tale of one blind woman (Mia Farrow) stalked by a relentless psychopath. Also starring Dorothy Alison, Robin Bailey, Diane Grayson, the original film earned an Edgar Award for its nail-biting screenplay, which was written at the time by the late, great English scribe Brian Clemens. Though it may not have stormed to box office stardom, See No Evil still reaped the benefit of positive reviews more than 45 years ago. But can Sony emulate said success via the remake treatment? Dusting off the keyboard for the studio’s Screen Gems arm is Mike Scannell, who has been tasked with crafting a script. No word yet on a director to take the reins, but See No Evil has attracted a pair of genre-wise producers in Bryan Bertino (The Strangers) and his Unbroken Pictures partner, Adrienne Biddle. That creative trifecta are currently busy developing fellow thriller, He’s Out There, which Dennis Iliadis will helm. See No Evil isn’t the only ’70s horror to receive a new lease of life; over at Fox TV, the likes of Rupert Wyatt and Co. will be resurrecting The Exorcist for the small-screen. Both projects certainly sound promising, but tell us, which one are you looking forward to most?